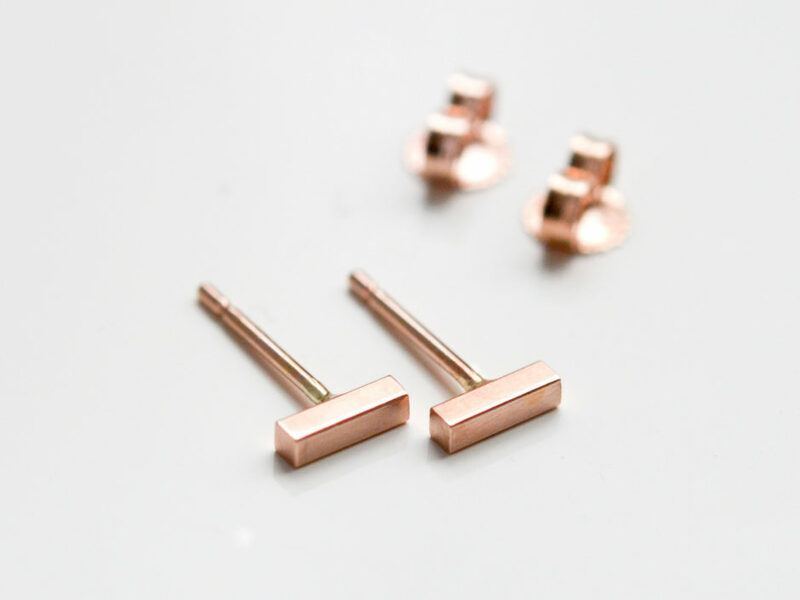 Our new small rose gold bar studs just got classier – now in solid 14k rose gold. 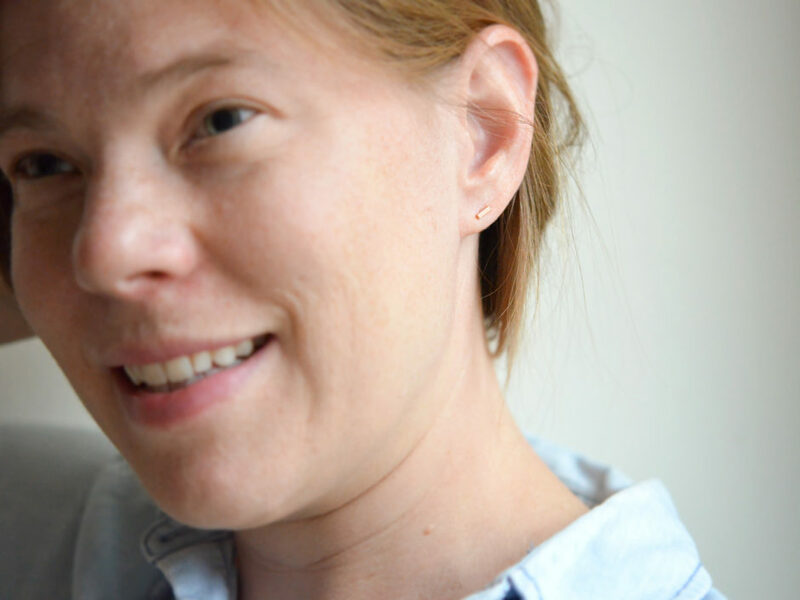 They’re simple enough to be your new favorite, perfect for everyday earrings! 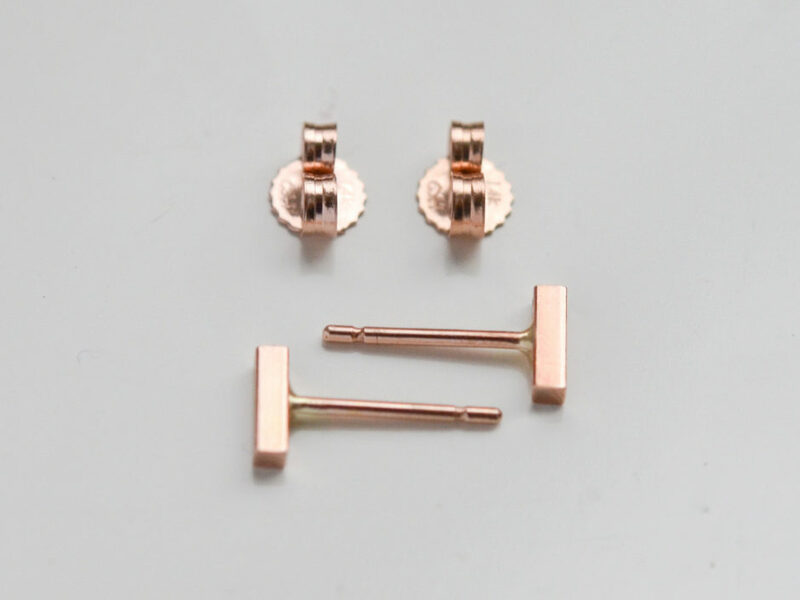 *Minimal square bar studs measure approximately 5mm long–they’re tiny!